We visited South India in January 2018 on an Archaeological Tour with our friends, Walt and Jean Wood. South India is particularly interesting, as it was relatively protected from the Mughal dynasties of Northern India, and as a result, the Hindu architecture of Southern India is much better preserved. 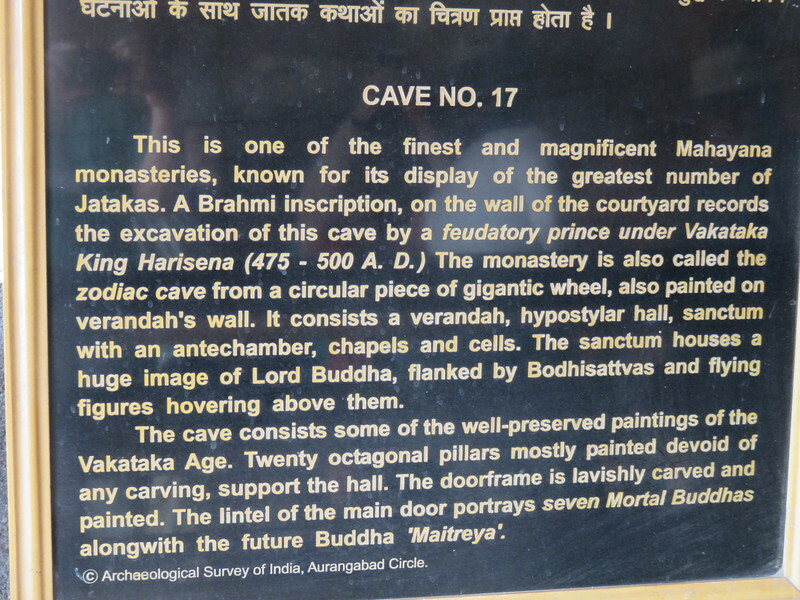 The caves are a mix of sanctuaries to the Buddha and monasteries where the monks lived.